If you’re looking for something to do during half term why not visit the Derbyshire Peak District and discover the beautiful Well Dressings – a local tradition dating back to 1349. The dressings themselves only last a week or two at most so you really do have to be quick not to miss out. 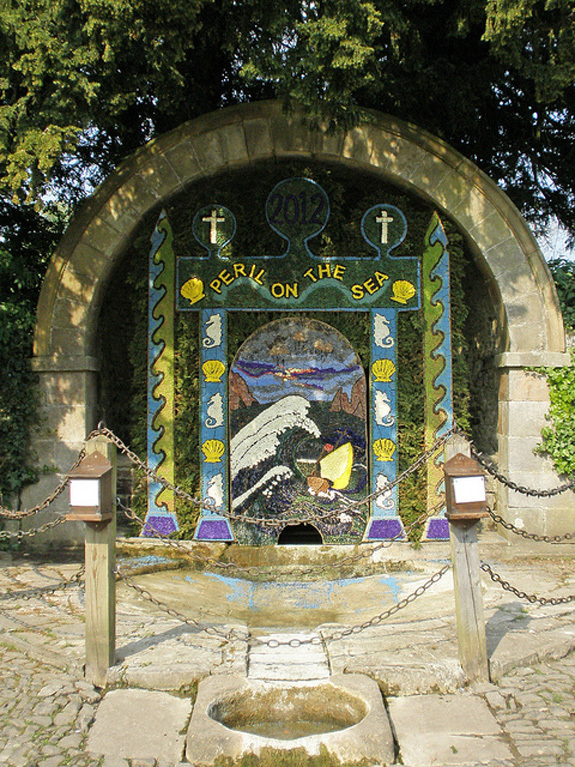 The tradition of Well Dressing is believed to originate from Pagan customs which resulted in local wells being offered up to their gods in return for the continued supply of fresh water . The tradition is believed to have become more significant in Derbyshire in the 17th century following the passing of the plague. By this time the Christian church had also adopted the custom. There are some wonderful places to stay. 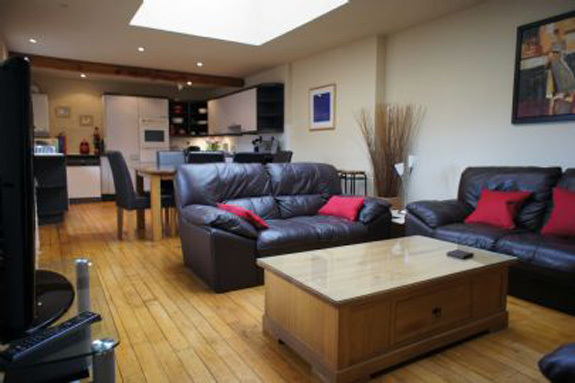 The traditional market town of Bakewell provides an ideal base to explore the area with Brew House, Butts Cottage or Anne Cottage offering 3 excellent self-catering options. Visit Direct Holiday Cottages for details. As a young girl I remember the school trip around this time of year to visit the well dressings in the local villages – a truly fascinating experience for the young and old alike. Well Dressing is said to have started in the small village of Tissington, also famous amongst walkers and cyclists for the Tissington Trail. It is thought to be of pagan origin – following the village’s escape from the Black Death – and the tradition has continued in order to give thanks for the purity of water drawn from certain wells. The wells are decorated during the week of Ascension Sunday. The pictures are usually of a biblical theme and reflect current events or anniversaries. The ‘dressings’ are formed by pressing flowers and other organic materials into a clay substrate. Over the years the tradition died out with only a couple of villages continuing, then in 1930s, there came a revival. Today you will find around 18 villages, including Tissington, taking part in this wonderful tradition. More to Bakewell than the tart. 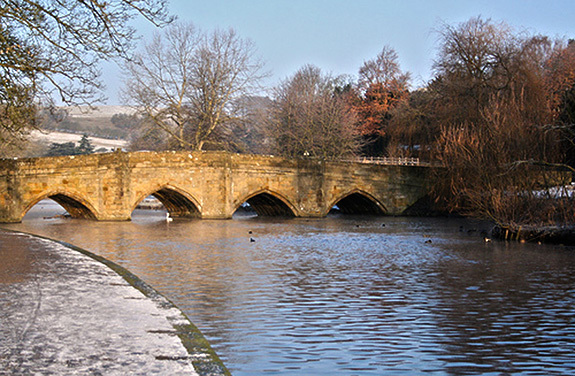 There’s plenty more to see and do whilst staying in Bakewell . photo credit: Stunning view of the Five arch stone bridge across the river Wye. Take time out for some retail therapy. The town offers traditional shops alongside the more modern and don’t forget the Monday Market. The Bakewell market is the only one in the beautiful Peak District National Park – a tradition spanning back to the 1300s. Once upon a time, the main reason for markets throughout the country was to sell cattle and the produce of the local farms. Farmers from across the peak district continue to the present day to show off their prized stock for sale in the market – although livestock is not the only fabulous produce on sale. 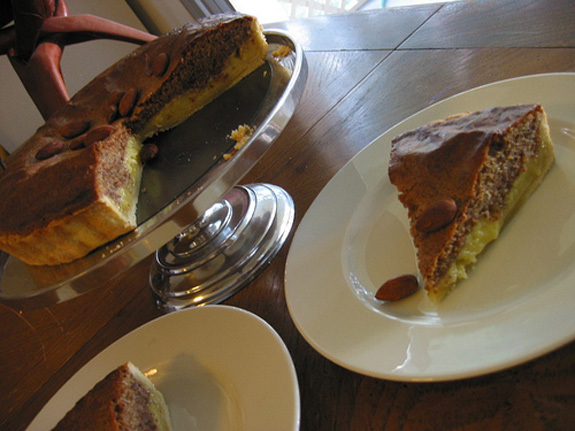 Remember to try the traditional Bakewell Tart -nothing beats the real thing. I can feel my mouth watering as type. Try them hot or cold – my favourite is hot with a fresh brewed cup of tea. 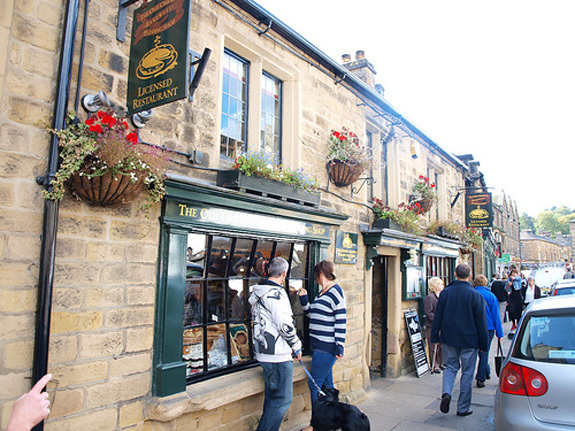 Visit the Bakewell Pudding Shop and book a tour and bake your very own Bakewell Tart! 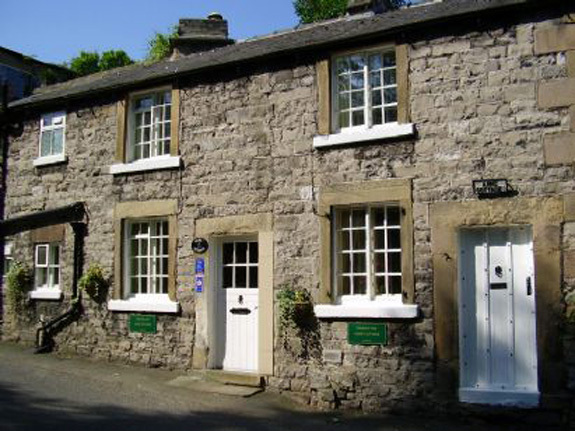 Do you own a holiday cottage in the Peak District or another part of the UK? This entry was posted on Friday, April 24th, 2015 at 9:00 am	and is filed under Cottages Uncovered, Holiday Cottages, Uncategorized. You can follow any responses to this entry through the RSS 2.0 feed. You can leave a response, or trackback from your own site.